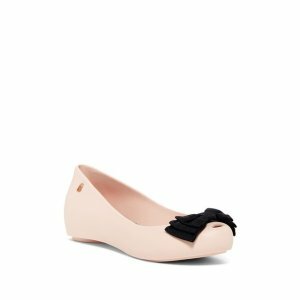 Hautelook offers from $19.97 Select Melissa Shoes. 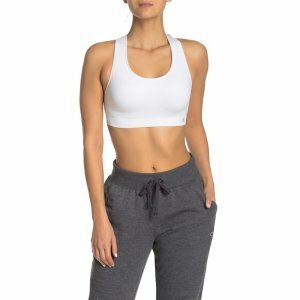 Deal ends 4/24 at 11 am EST. 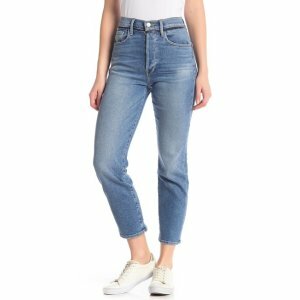 Hautelook offers Frame Jeans, up to 60% off. 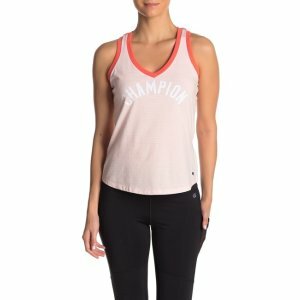 Hautelook offers up to 60% off on Champion. 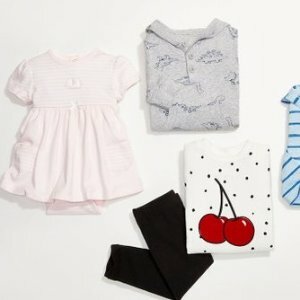 Hautelook offers up to 65% off Little Me Sale. 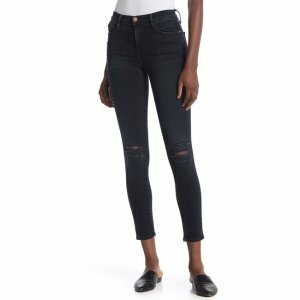 Hautelook offers from $14.97 Select Diesel Men's Jeans. 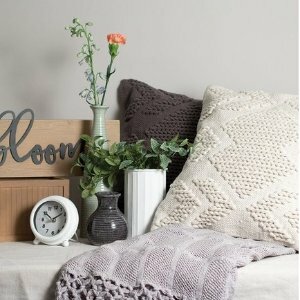 Deal ends 4/21 at 11am EST. 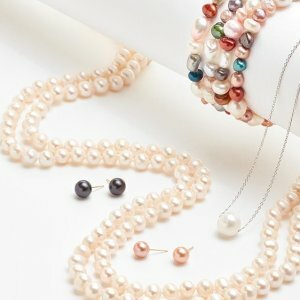 Hautelook offers from $14.97 select Tahitian & Akoya pearl. 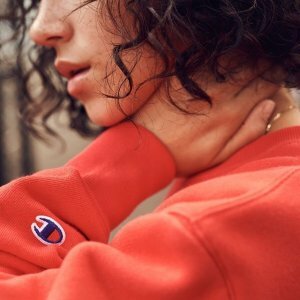 Deal ends 4/21 at 11 am EST. 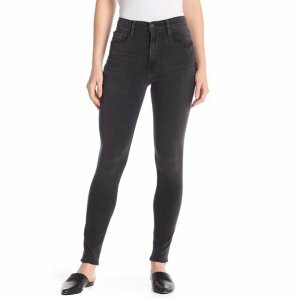 Hautelook offers as low as $14.97 Stride Rite Sale. 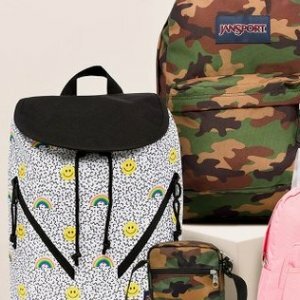 Hautelook offers up to 31% off JanSport Sale. 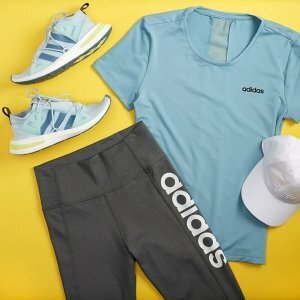 Hautelook offers adidas Flash Sale, up to 40% off. 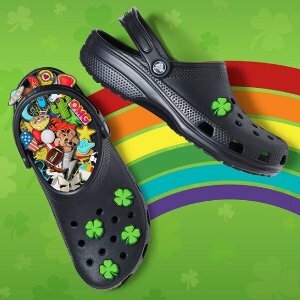 Hautelook offers from $14.97 Crocs shoes. 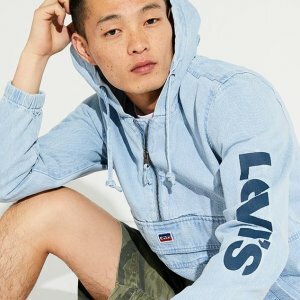 Hautelook offers up to 60% off Levi's men's denim. 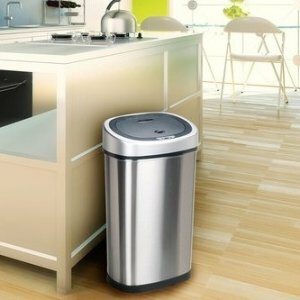 Deal ends 4/18 at 11 am EST. 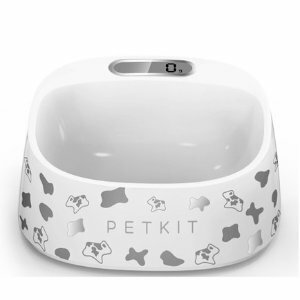 Hautelook offers the Petkit Fresh Smart Digital Feeding Pet Bowl for $24.97. 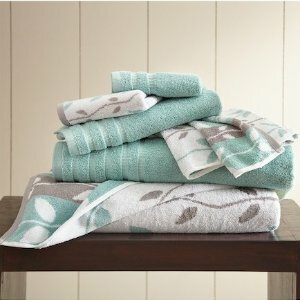 Hautelook offers up to 80% off Amrapur Towels and Bath Mats on Sale. 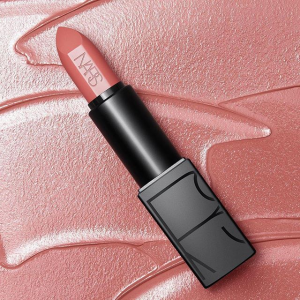 Hautelook offers up to 62% off select Nars products. 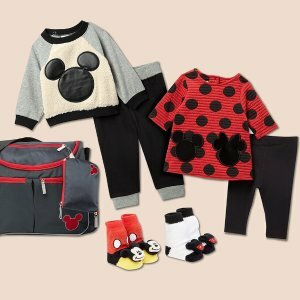 Hautelook offers as low as 58% off Disney For Kids Sale. 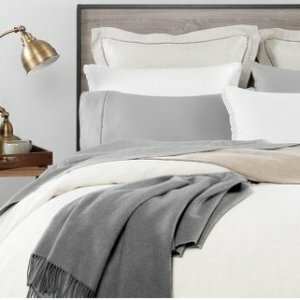 Hautelook offers up to 58% off + fs Melange Home Bedding on Sale. 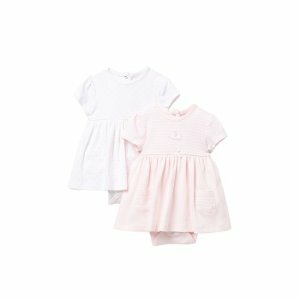 Hautelook offers up to 65% off kate spade new york Girls. 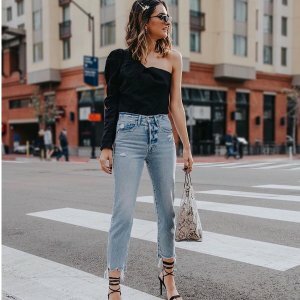 Deal ends 4/8 at 10:00 PST.